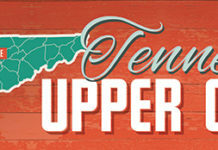 UPPER CUMBERLAND –The State of Tennessee and the Upper Cumberland region are celebrating one year of historic low unemployment rates. 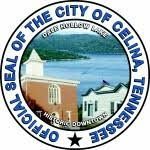 The Tennessee seasonal unadjusted unemployment rate has been 4.1 percent or lower for an entire year with the Upper Cumberland closely following at 4.5 percent or lower. “I’m seeing numbers as low as I’ve seen since the early ’70’s,” said Henry Bowman, Upper Cumberland Development District economist. Three counties reported unemployment rates below the state average: Cannon (3.9), Macon (4.0), and Smith (3.7). 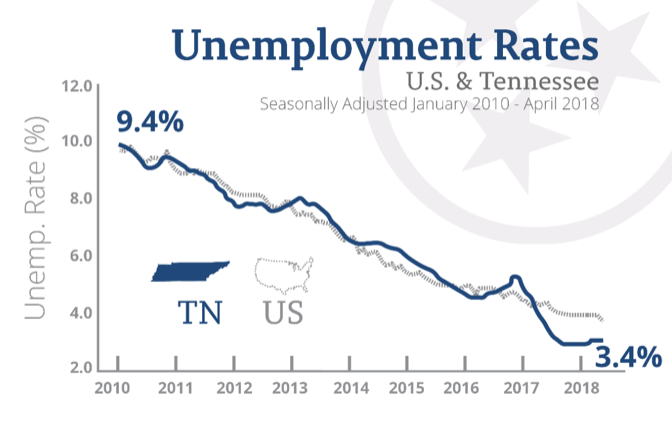 June unemployment rates increased from the May rates in all counties primarily due to the temporary layoffs of school system workers, excluding teachers. Still over half of the counties reported the same or lower unemployment rates than 2017 numbers.